Most expectant papas and mamas want to meet their baby before birth to build a bond. Fortunately, there are plenty of fun echo studios where you can go for a 3d ultrasound. 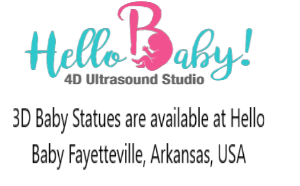 At the best studios, you can get beautiful 3D images and also a volume file that you can use to order the 3d baby figurine. What can you expect from a 3d ultrasound? And are these 3d ultrasound studios safe? When is the best time to do a 3d ultrasound? 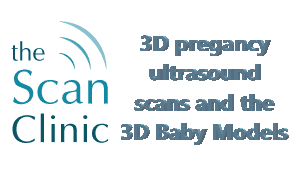 The 3D ultrasound depends on several factors that have absolutely nothing to do with the health of the baby but with the end result of the 3D session. You must have sufficient amniotic fluid for the 3D ultrasound. With sufficient we emphasize that it has to be sufficient for the 3D ultrasound machine. 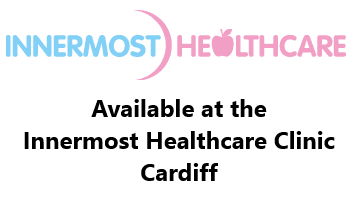 If your doctor has indicated during the health check that everything is ok, then you do not have to worry. 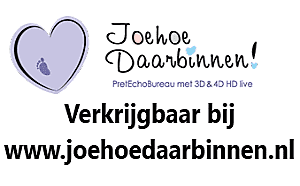 The 3D echo makes the most beautiful images when there is a lot of amniotic fluid around the baby. If you go to visit your 3D studio before 20 weeks then it is often possible to get the whole baby in the picture but you will not see the face clearly. For the 3D figurines you can get a very nice picture of your child growing in your belly between 12 and 16 weeks. 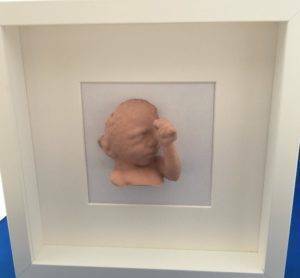 If you want to see the face in 3D and want a statue of it, then you can best go to a 3d ultrasound studio between 23 and 29 weeks. You will find our partners here. Fatty tissue makes it harder to obtain a nice image, the images are often blurred when there is a lot of fatty tissue. This is because the fat layers do not let the sound waves pass through properly. However, often we can make something beautiful for a 3D statue because we can filter the data. The location and the mobility of your child are actually the most important for a nice result. Unfortunately, these factors are also the least predictable. It may be that your child is lying with his back to the “camera”. Often we can then still make a 3D statue for you. The decisive factor is that there is enough amniotic fluid around the entire child for the 3D. If the child is hidden with the nose against the uterine wall, then it is unfortunately not possible to get a nice picture. 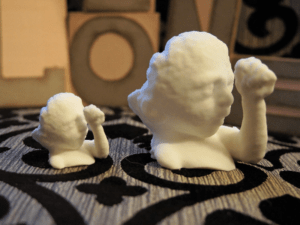 What can you expect when making a 3D 4D ultrasound and 3D baby figurines? The 3D ultrasound is absolutely not used by doctors. Doctors get enough information from the 2D ultrasound for determining and measuring the baby and the health. The 3d ultrasound, therefore, has no medical indication. 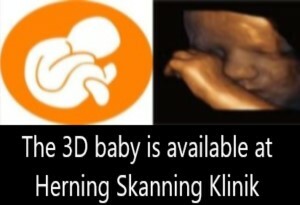 A 3d ultrasound is therefore nice to look at and to build early the bond with your child. When choosing an ultrasound studio, it is still advisable to check whether the ultrasound is performed by qualified ultrasound specialists. A short intake interview, please indicate whether you want to know the gender or not. Ultrasound in 2D or 3D, with an explanation of the sonographer. You get detailed pictures of your child, you see it moving, see the face, etc. If your baby is not cooperating, you do not have to pay in some echo agencies. With others, you can return later for free or at a reduced price. 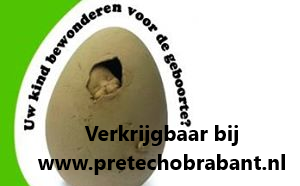 It is good to look in advance at what the agency offers, often it happens that the baby does not cooperate! Photo folder or individual photos to take home or a DVD / CD with photos and/or video recordings. A volume file that you can use to order the 3D statue with us. Prices vary but for a 2D session with a few photo prints, you can count on 30 to 60 euros. For a 3D session, you most likely pay between 75-100 euro including the volume file. With the volume file, you can order the 3D baby figurine. The 3D baby figurines start from 60 Euro + shipping costs.